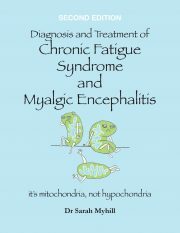 Chronic fatigue syndrome, or myalgic encephalitis, (CFS/ME) affects approximately 180,000 people in the UK. In addition to persistent and abnormal tiredness, sufferers commonly experience muscle pain, headaches, sleep disturbance and loss of concentration as well as a huge range of other symptoms. At its worst it can be completely disabling and yet it is still poorly understood and often regarded as purely psychological. This makes it doubly difficult for sufferers and their carers to cope with. This practical manual comes from a nationally recognized centre for the condition and is jointly written by health professionals and their patients. They give straightforward and specific expert advice, accompanied by real life stories, on managing different aspects of everyday life that can affect energy and they show how to put this advice into practice. They understand the way fatigue affects concentration and thereforebreak their guidance into easy-to-followsteps that can be worked through at the readers own pace. Unlike other available books, this does not cover causes,symptoms or the controversy around whether the condition is real.It is purely about howto get better. It is for patients who have been diagnosed with CFS/ME and for their carers. It is also highly relevant to health professionals wanting to provide their patients with self-help strategies that are compatible with the current evidence base. Anyone suffering ongoing, abnormal fatigue will likewise find it a must read. 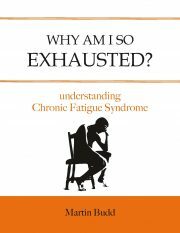 Chronic fatigue syndrome, or myalgic encephalitis, (CFS/ME) affects approximately 180,000 people in the UK. In addition to persistent and abnormal tiredness, sufferers commonly experience muscle pain, headaches, sleep disturbance and loss of concentration as well as a huge range of other symptoms. 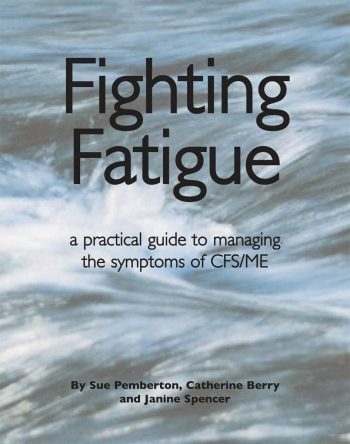 Sue Pemberton is a qualified occupational therapist who was involved in setting up the Leeds based CFS/ME service in 1990, one of the first NHS clinics specifically for the condition. She wrote the original therapy programme and has worked clinically with the service throughout its history. Sue is currently the Clinical Champion for the condition for the North, East and West Yorkshire area and contributes to collaborative work nationally in this field. She is the only Consultant Occupational Therapist working in CFS/ME in the country, speaking regularly at national conferences on the condition and contributing to the national training of health professionals.